Cryptocurrency markets have grown significantly in the past decade. Today, there are numerous exchanges in which cryptocurrency is being traded. Consequently, it has become more difficult to regulate these markets, which has given rise to a number of risk factors, including money laundering and financial crimes. 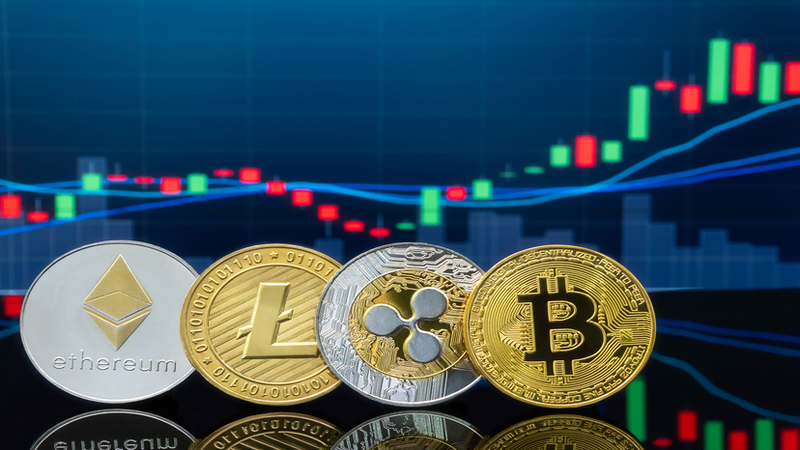 Regulators have noticed a significant increase in the amount of cryptocurrency companies that are often broken into the following sectors: exchanges, wallets, payments, and mining. Cryptocurrency has become a booming market, with values rising over hundreds of billions of dollars. A number of initial coin offerings, known as “ICOs”, which are used to raise money for startups by issuing tokens or coins, have recently gained popularity. As demand for cryptocurrency grows, global regulators are divided on how to move forward. Cryptocurrencies are not backed by any central government meaning each country has different standards and regulations. Additionally, extreme price fluctuation, perceived anonymity, and lack of security against hacking, causes global regulators to remain skeptical of the industry. Cryptocurrency exchangers and administrators have been subject to the Bank Secrecy Act’s (“BSA”) money transmitter requirements since 2011. In 2013, Financial Crimes Enforcement Network (“FinCEN”) clarified this by issuing guidance that virtual currency exchangers and administrators are money transmitters and must comply with the BSA and its implementing regulations. Additionally, the Securities and Exchange Commission (“SEC”) has issued investor alerts to warn against potential fraudulent investment schemes. The Securities and Exchange Commission has indicated it views cryptocurrency as a security. The agency expanded its scrutiny indicating it is looking to apply securities laws to everything from cryptocurrency exchanges to digital asset storage companies known as wallets. Most states have yet to consider legislation on cryptocurrency; however, a number of states require a Money Transmitters license. As cryptocurrency technology continues to emerge, the amount of new legislative sought to address the technology will continue to increase. States implementing these regulations are the foundation for cryptocurrency regulation. This piece was previously published on Corporate Compliance Insights and is shared here with permission. Amendments to Bank Secrecy Act Regulations; Definitions and Other Regulations Relating to Money Services Businesses, 76 FR No. 140, (Jul 21, 2011). The BSA is codified at 12 U.S.C. §§ 1829b, 1951-1959 and 31 U.S.C. §§ 5311-5314, 5316-5332. Regulations implementing the BSA currently appear at 31 C.F.R. Chapter X.